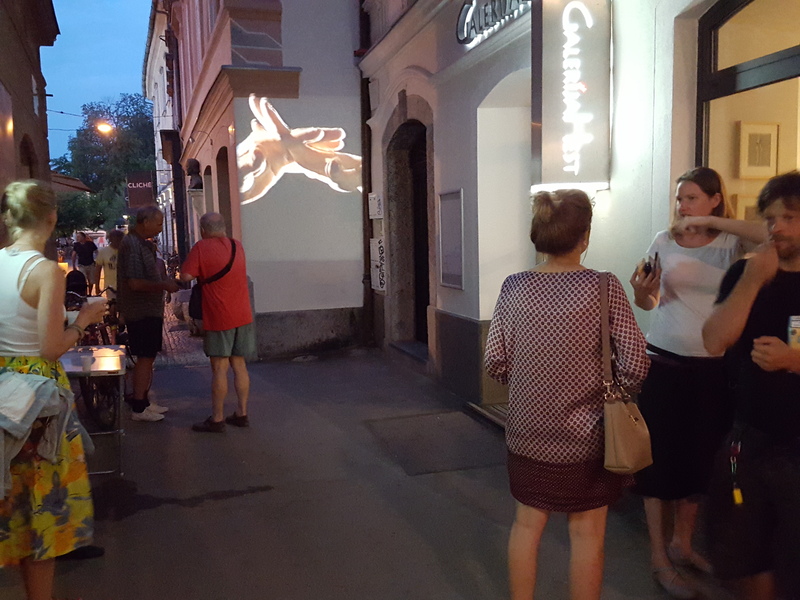 On 23th of July, VideoWall will host Serbian artist Ksenija Kovačević who will present her work P. S. Message for Mr. Klaus Rinke. 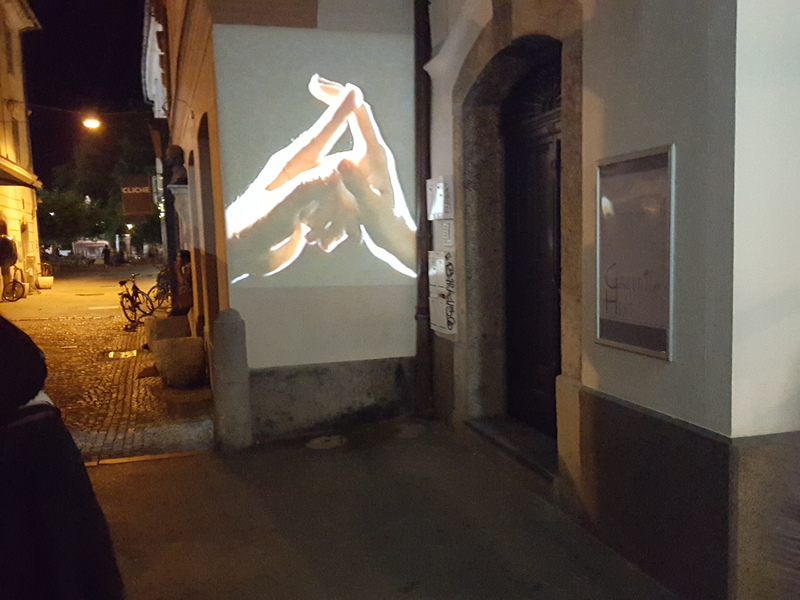 Short excerpt from the artist’s earlier video work P. S. Message for Mr. Klaus Rinke, specially adapted for the VideoWall2015, shows a dichotomy of movement and stillness, man and woman, Eros and Tanatos, light and darkness. 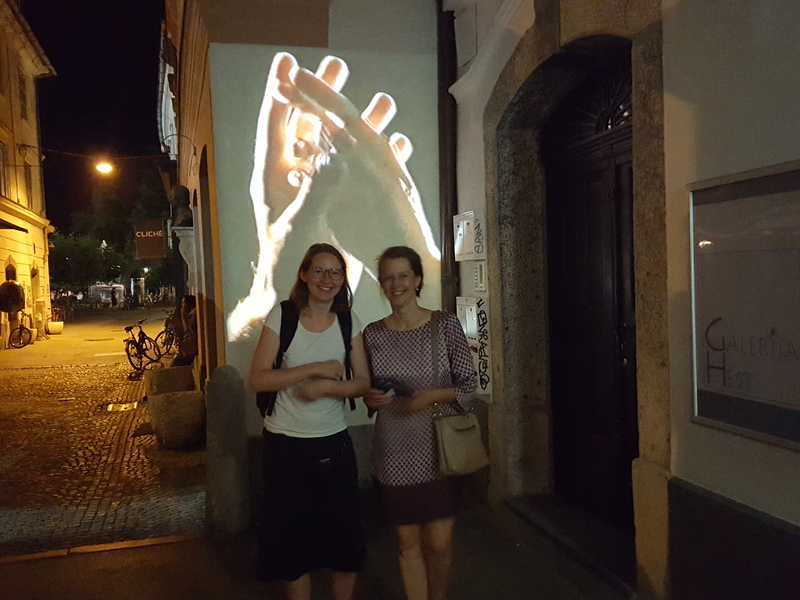 In the clip, easily described as video-poetics, we see two hands in interaction, responding to each other the same way people use their body language to represent their inner feelings and meanings. When I started to draw my native gestures, states the artist, I came across the photos of artist Klaus Rinke. 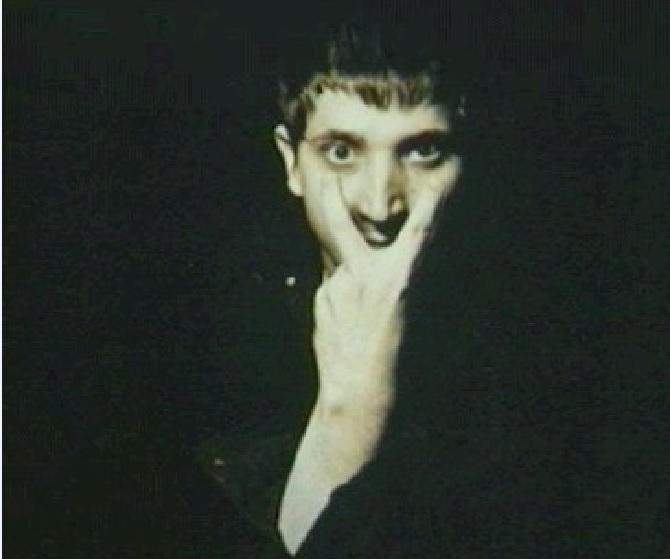 The text about him was in German, so I didn’t understand exactly, what he wanted to express with his gestures. I gave them my own explanations, I tried to appropriate his gestures and make them mine. I realized how easily people can understand each other without using a language and how primal the act of delivering is, when other ways of communication fail. ­­­­Ksenija Kovačević, born in Subotica, Serbia, has graduatet from the Academy of Arts in Novi Sad, Painting Department, soon after the graduation she enrolled Postgraduate Studies at the Academy of Arts, Novi Sad. She has participated in several solo and group exhibitions including Gallery of Contemporary Art, Pančevo, Gallery Eye, Novi Sad, Body Collection, Paris and Kruparart, just to mention a few of them. 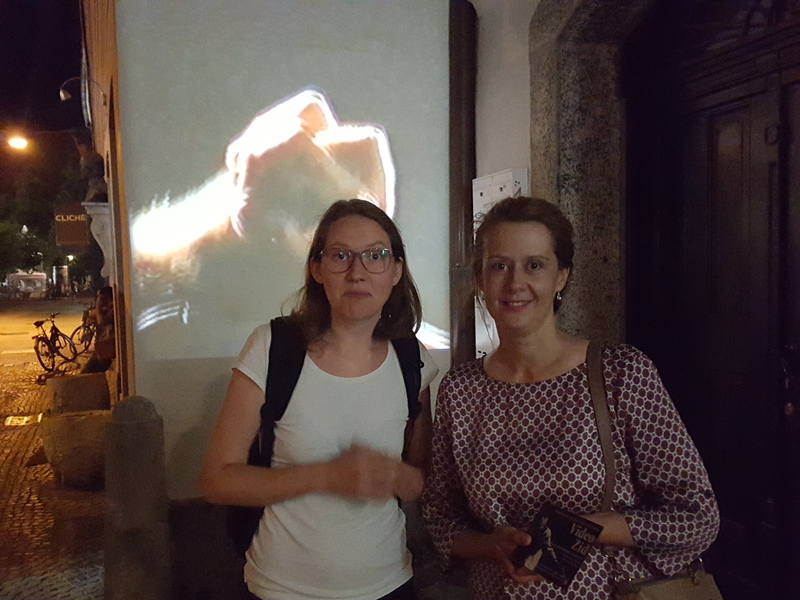 This year there will be seven solo exhibitions from Slovenian and foreign artists, which were selected through the international call by Pila Rusjan, video artist and author of the project. 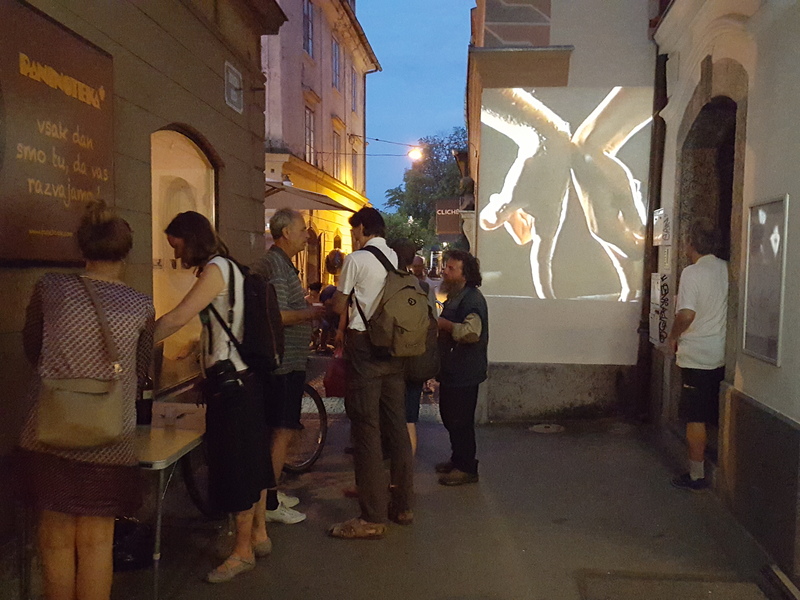 From June to July we hosted artists Emil Brahe, Fernando Visockis and Dejan Štefančič. 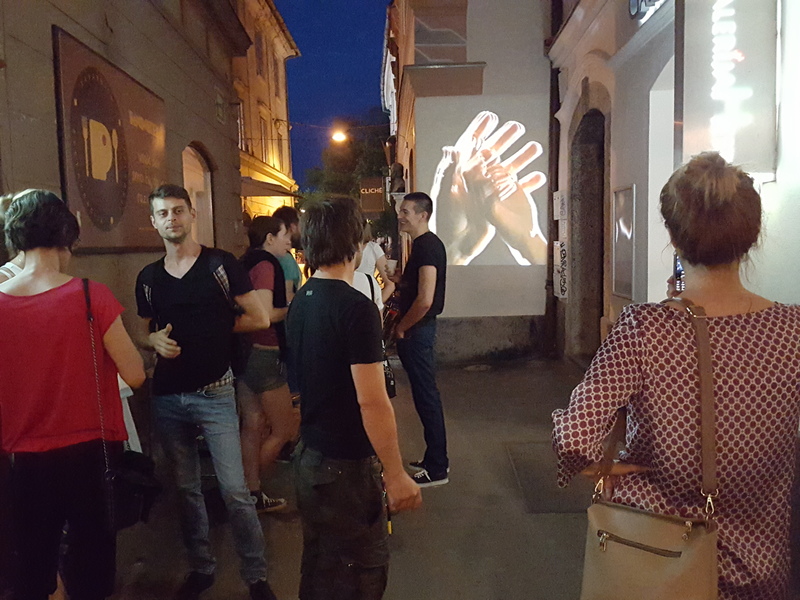 – Initiative ČIPke (Slovenia) will show omnibus of cinemagraphs specially made on a workshop for VideoWall.